Sumida Gardens Apartments - Flowers & Associates, Inc.
We were contracted to aid the Owner in the development of a 10.3± acre parcel of property into an apartment complex. The complex consists of 14 two and three-story buildings, a paved parking lot and landscaped open space. 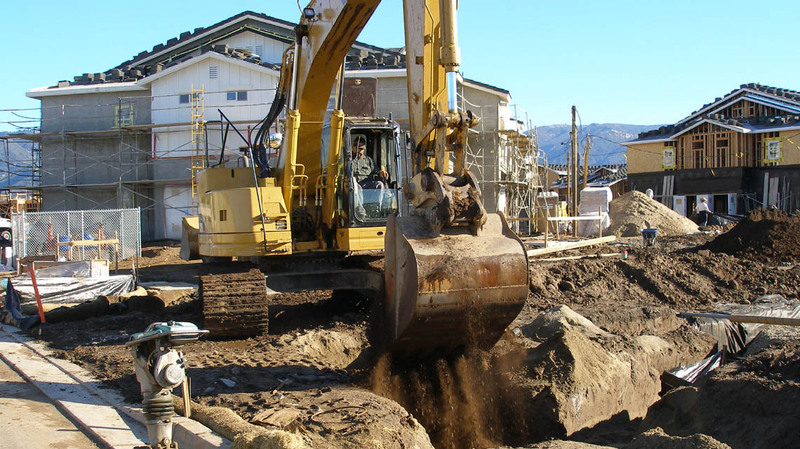 We provided design development and planning approval from preliminary to plan preparation, preliminary and final grading, drainage and utility plans, sewer main extension, water main extension, and street improvement plans, and bidding and construction phase services. We also provided a site Storm Water Pollution Prevention Plan and inspection services as required by the State Water Regional Control Board. 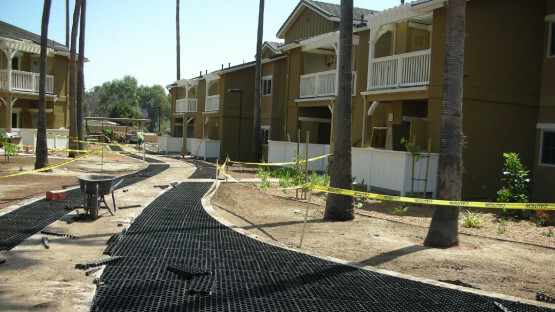 Flowers & Associates, Inc. has provided civil engineering and construction services to the local Santa Barbara community and neighboring counties and cities for over 35 years. We offer a wide range of services to both public and private sector clients. © 2017 Flowers & Associates, Inc. All rights reserved.